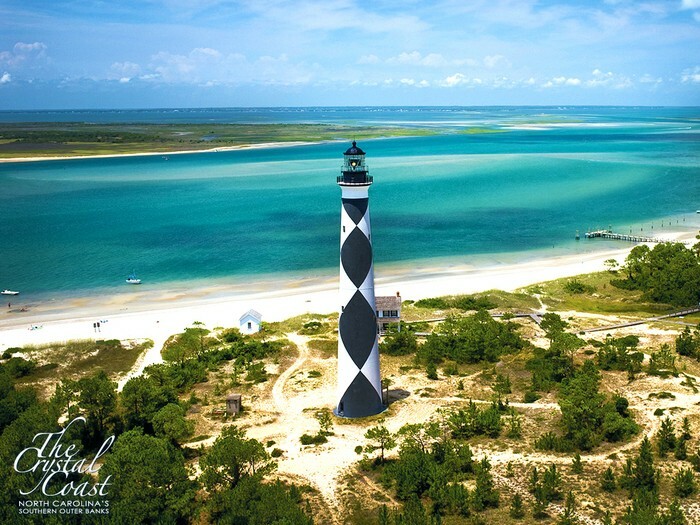 Estuaries espically in North Carolina Provide many resources some are fish, farmland, and beaches for tourism. 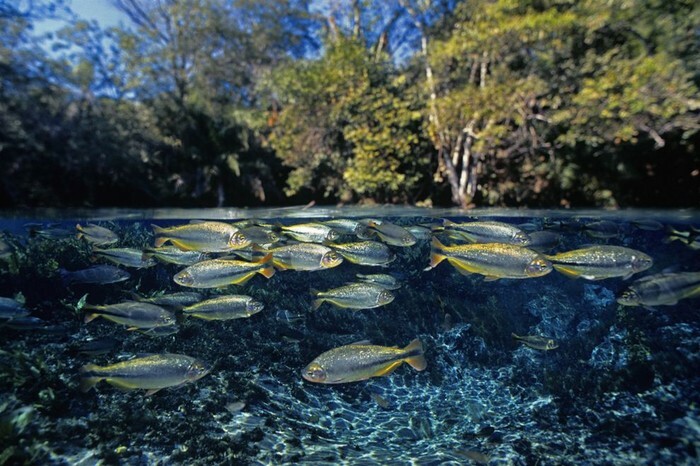 Three fourths of the fish caught commercially in the United States are found in Estuaries around our nation. Farmland in an estuary are more productive than the typical farmlands. And beaches bring tourism meaning that there will be more jobs and economy will grow. Some ecosystem services that estuaries provide for us is that estuaries filter pollutants that come from the rivers by either chemical processes or by the organisms that live in estuaries. 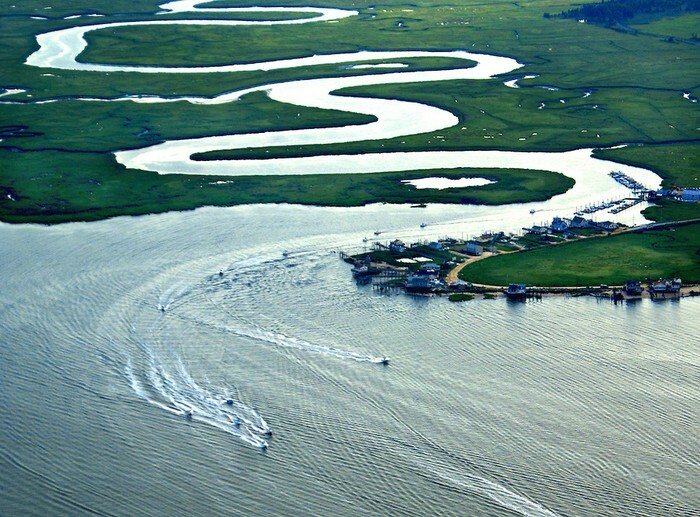 Some examples, would be how salt marsh plants trap some of the chemicals and pathogens that come from the river and bury them into the soil where they can be eliminated, also oysters filter things that are not suppose to be in the water by just eating and contain the contaminants in their bodies. Interesting fact about oysters is that they can filter about 25 gallons of water a day. Some threats that could harm estuaries and how they operate are the amount of waste coming in from mulitiple inputs of drains, roads and sewage pipes. This causes estuaries to work twice as hard but they can only work so much. this waste can overflow and cause harm to the estuaries. 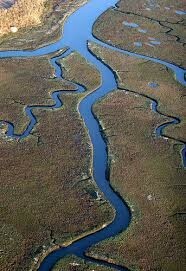 Some other threats that have been harming the North Carolina estuaries is the draining, logging and farming that has occured all over the North Carolina Coast. those three topics have damaged and harmed the native plants and animals that once lived there. Many nonnative organsims have taken over the coast. In maintaining and keeping estuaries clean our nation have created govermental and nonprofit organizations to help clean and maintain the estuaries. 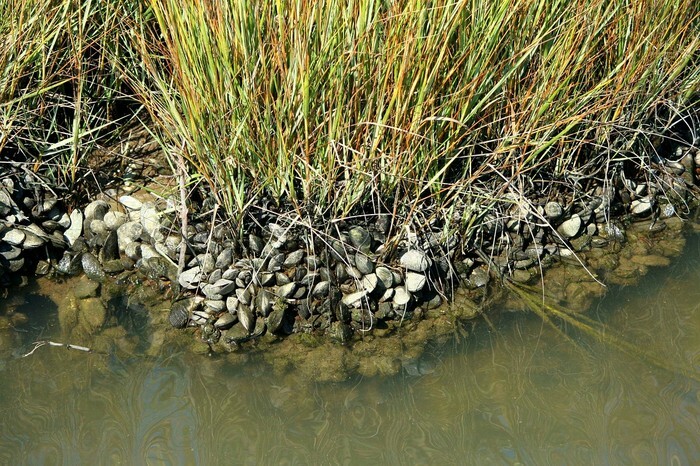 These organization have helped estuaries so much by relieving the stress that has been put on estuaries. Also another technique that has been done to help the estuaries is that companys must pay for permits that have polluted the estuaries allowing money to pay for the workers that are helping clean the estuaries. Today we have helped many estuaries but not all have been treated. These organization will one day be able to maintain and clean our estuaries and prevent them to be polluted.